Kerala SSLC Previous Year Question Papers are available for download. Maths Blog and Kerala Education Department publised the Orukkam 2016 and Kerala SSLC Previous Year question papers. Students need Model question papers and previous year question papers for preparing SSLC Examination. Orukkam is a programme by Kerala Education Department to help students for preparing SSLC examiantions. Kerala SSLC Question Papers and answers are given below. Download links are pdf and zip files from various sources. SSLC Question Papers 2016 - Orukkam 2016 PDF documents. 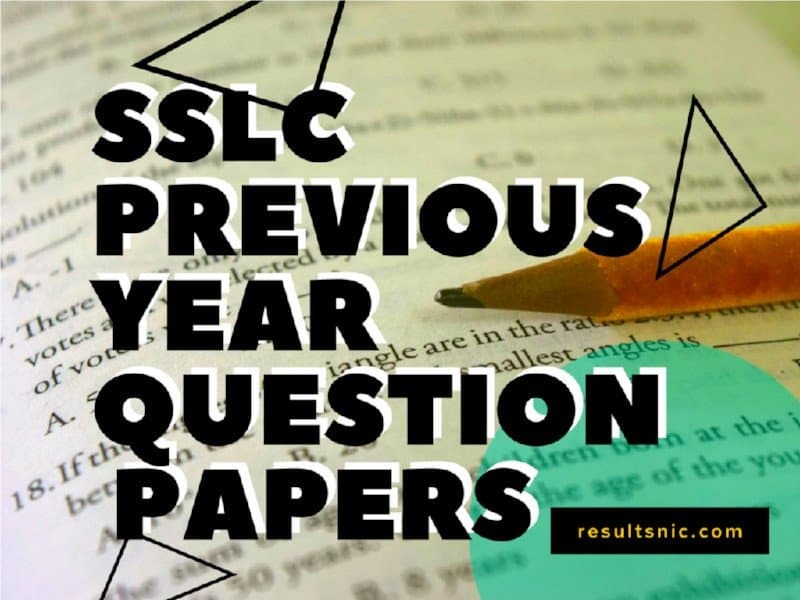 SSLC 2013 Question Papers and Answers. More Model Questions and Answer sheets are avaialble on the coming months. Will you add more questions to this SSLC Question Bank ? 2 SSLC 2013 Question Papers and Answers.